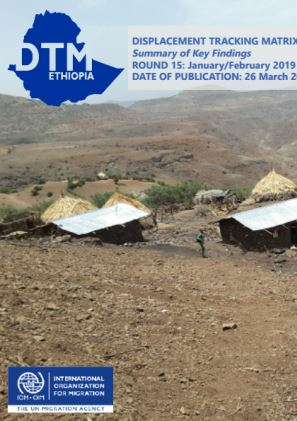 859,290 displaced individuals comprising 143,902 households in 472 displacement sites were identified in Oromia region. 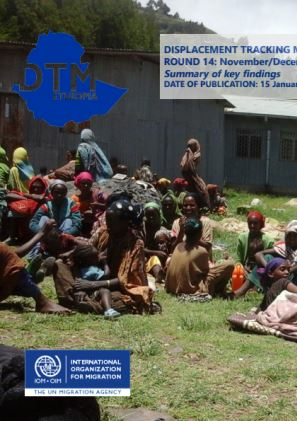 1,166,878 displaced individuals comprising 196,628 households in 409 displacement sites were identified in Somali region. 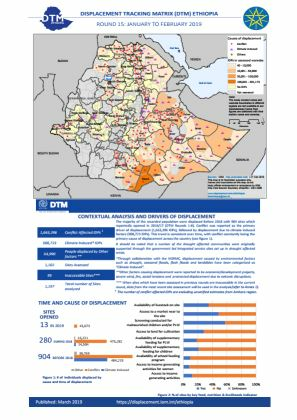 82,968 displaced individuals comprising 38,293 households in 162 displacement sites were identified in Tigray region. 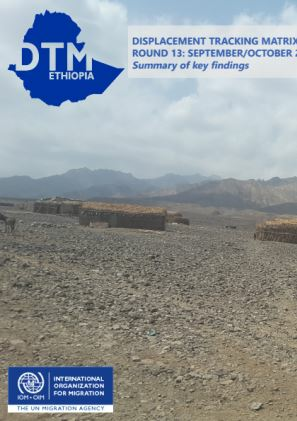 49,437 displaced individuals comprising 8,980 households in 55 displacement sites were identified in Afar region. 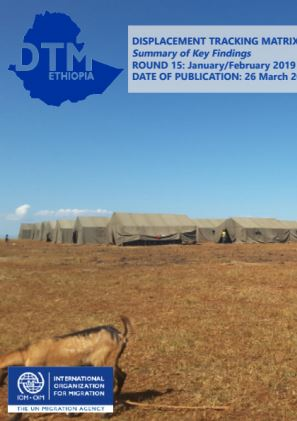 There are 23,676 displaced individuals comprising 7,158 households in 74 displacement sites were identified in Amhara region. 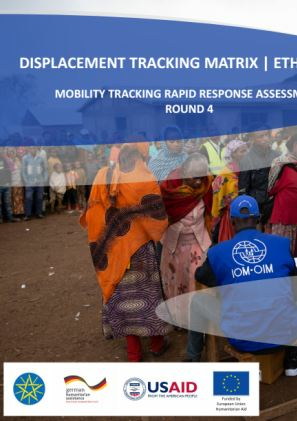 The majority of the recorded population were displaced before 2018, with 904 sites which reportedly opened in 2016/17 (DTM Rounds 1 - 8). 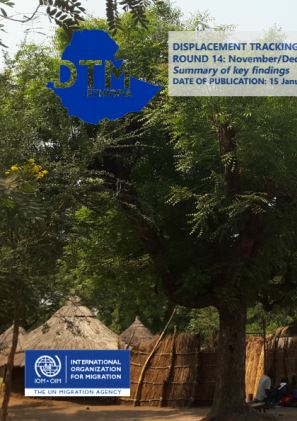 Conflict was reported as the primary driver of displacement (1,663,396 IDPs), followed by displacement due to climate induced factors (508,723 IDPs). 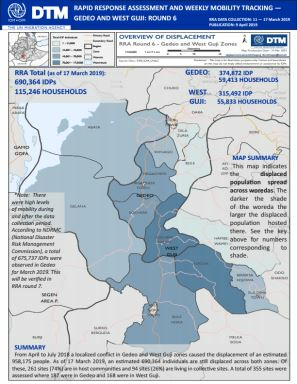 20,741 displaced individuals comprising 3,064 households in 13 displacement sites were identified in Gambella region. 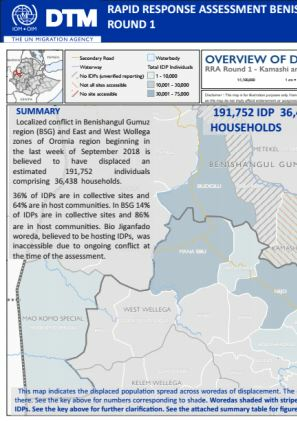 Localized conflict in Benishangul Gumuz region (BSG) and East and West Wollega zones of Oromia region beginning in the last week of September 2018 is believed to have displaced an estimated 191,752 individuals comprising 36,438 households. 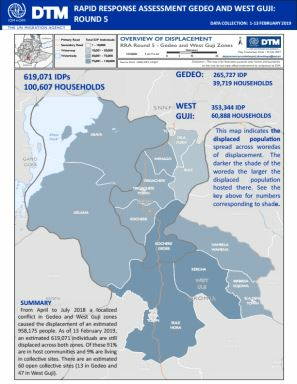 From April to July 2018 a localized conflict in Gedeo and West Guji zones caused the displacement of an estimated 958,175 people. 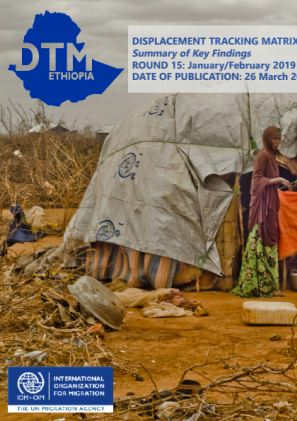 As of 13 February 2019, an estimated 619,071 individuals are still displaced across both zones. 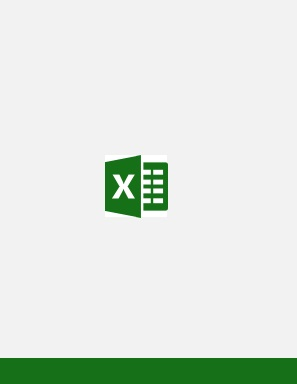 The interactive site profile generator can be used to create site profiles for any site assessed in the round. Simply select the site you wish to have a profile for and generate the new file. 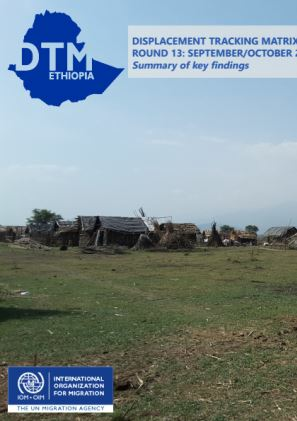 13,519 displaced individuals comprising 4,109 households in 59 displacement sites were identified in Amhara region. 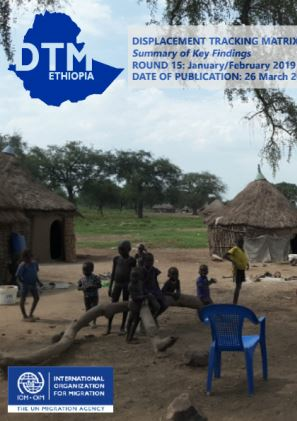 24,689 displaced individuals comprising 3,624 households in 14 displacement sites were identified in Gambella region. 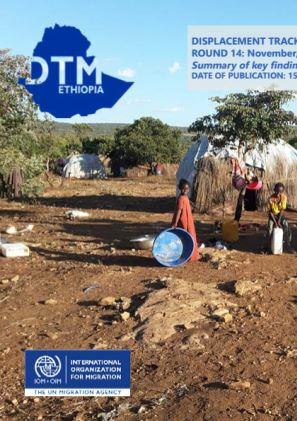 The majority of the recorded population were displaced during 2017 with 604 sites which reportedly opened in 2017 (DTM Rounds 3-8). 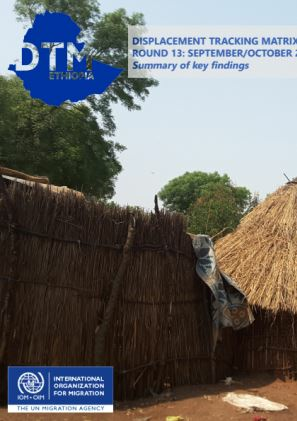 Conflict was reported as the primary driver of displacement (1,773,482IDPs), followed by displacement due to climate induced factors (498,417IDPs). 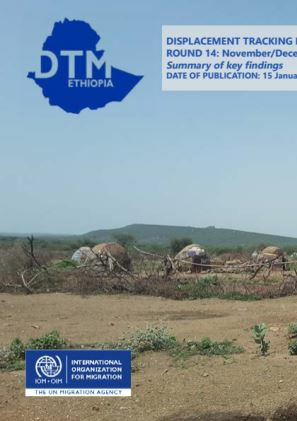 1,145,848 displaced individuals comprising 180,772 households in 515 displacement sites were identified in Oromia region. 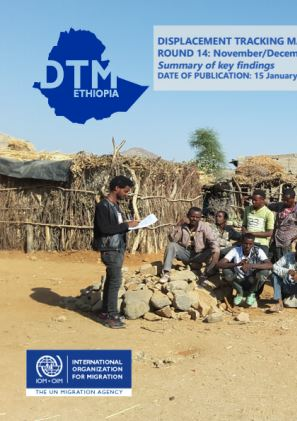 72,113 displaced individuals comprising 33,448 households in 149 displacement sites were identified in Tigray region. 1,006,276 displaced individuals comprising 167,652 households in 389 displacement sites were identified in Somali region. 50,619 displaced individuals comprising 8,780 households in 54 displacement sites were identified in Afar region. 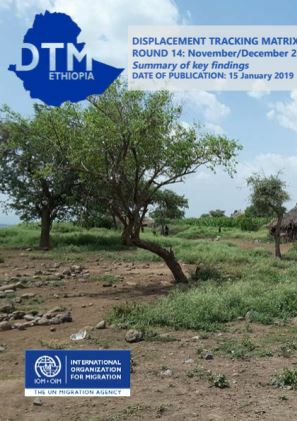 From April to July 2018 a localized conflict in Gedeo and West Guji zones caused the displacement of 958,175 people. 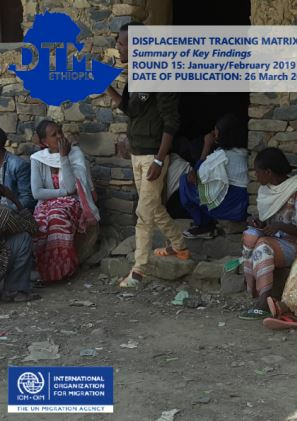 Of these, an estimated 166,792 individuals were displaced in West Guji while 791,383 individuals were reportedly displaced in Gedeo. 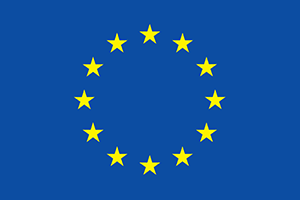 21,073 displaced individuals comprising 3,226 households in 14 displacement sites were identified in GAMBELLA region. 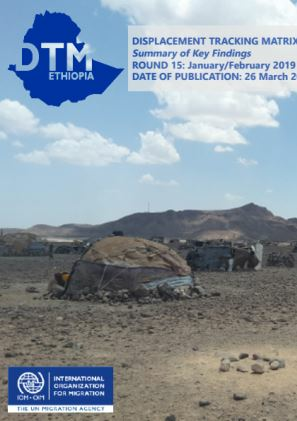 48,337 displaced individuals comprising 8,816 households in 54 displacement sites were identified in AFAR region. These figures represent a decrease of 5,243 in the total individuals (-9.79%) a decrease of 98 households (-1.10%) and no increase in sites since round 12 July/August 2018. 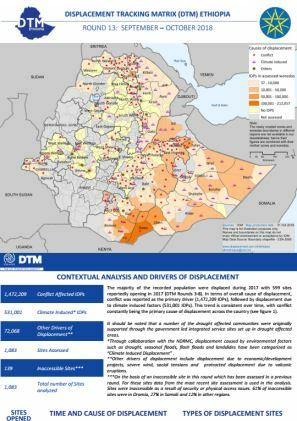 The majority of the recorded population were displaced during 2017 with 599 sites reportedly opening in 2017 (DTM Rounds 3-8). 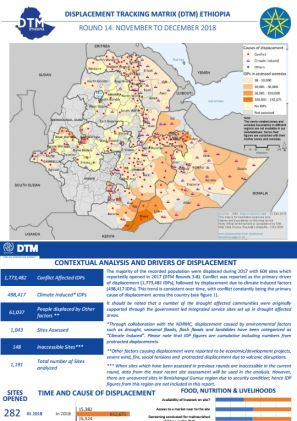 11,821 displaced individuals comprising 3,732 households in 47 displacement sites were identified in AMHARA region.